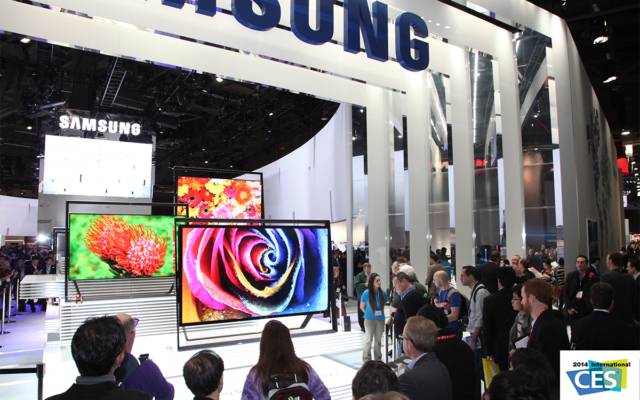 Another New Year, another trip to Las Vegas for CES – the Consumer Electronics Show. Put on by our friends at CTA, the annual technology bonanza is an opportunity for the world peek into the future and see what’s in store for digital devices in 2017 and beyond. On display will be everything from the latest TVs and web-connected devices to next generation washing machines and even cars of the future. For NCTA, it’s a chance to see what devices will be in the homes and offices of the not-too-distant future. We’ll be exploring tens of thousands of square feet of show space, asking ourselves, “What will everyday Americans be doing with their home broadband? How will fast internet change how we use new devices? What will the living room of the future look like? How will next-generation handheld screens change the way premium programming is made and distributed?” While these questions may not have clear answers, we’ll explore their implications in light of the latest advances in consumer technology on display at CES. AR and VR Devices: Goggles and handhelds alike will be on display, giving a taste of how home and outdoor entertainment experiences are going to change over the next five years. 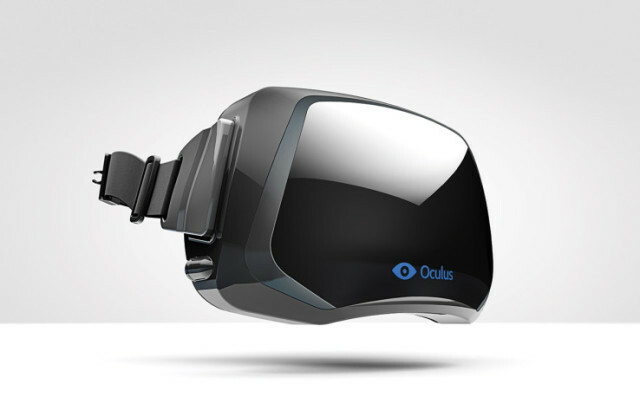 Last year Oculus was the toast of the show floor and through them, we explored what’s coming next in VR tech. This year we’ll be diving even deeper as more entrants into the VR and AR fields make a bid for designing the entertainment experience of the future. 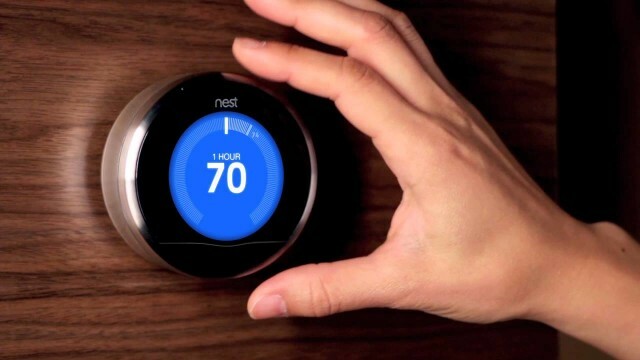 Internet of Things: The IoT has become a near-perennial topic of discussion at CES. It’s all about how the small invisible devices that connect to the internet and make our lives easier will improve and finallybecome more than a home novelty. As always, there will be home thermostats and security systems, lights, and speakers. There’s likely to be a few quirky items on the floor that draw attention and generate buzz on social media. Does anyone remember web connected egg trays? We hope there will be some serious new contenders as well, designing applications and objects that take the internet of things to the next level. Screens, Screens, Screens: As screens become brighter, stronger, lighter, more energy efficient, and of course, cheaper, they’ve also become a lot bigger. And, ironically, a lot smaller. We’ll be keeping a close eye on the massive 4k, 6k, even 8k screens of the future and at the same time, peeking into the world of the handheld screens that are changing how we connect and consume media on the go. Drones: First they were military weapons. Then they became the latest cinematography tool. Now they’re toys getting stuck in trees Christmas morning. Such is the evolution of consumer electronics. 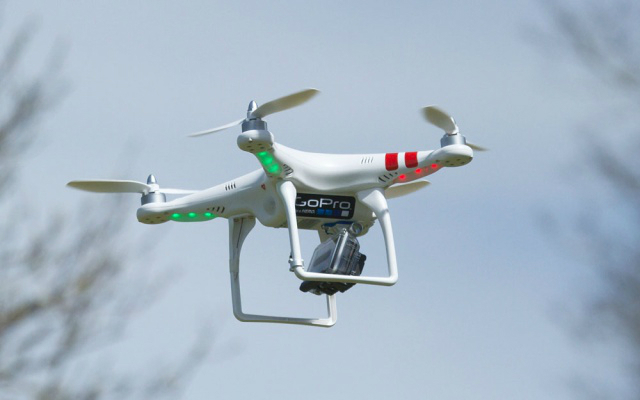 In spite of regulatory hurdles, drones continued to work their way into the hands of everyday users, making them the connected object du jour of 2016. Will there be any changes for 2017? And how will these changes affect how news, entertainment, and sports programming is recorded and viewed? Wi-Fi of the Future: Just because a technology isn’t glamorous, is shoved in a closet not to be looked at ever again, doesn’t mean it’s not changing the world. 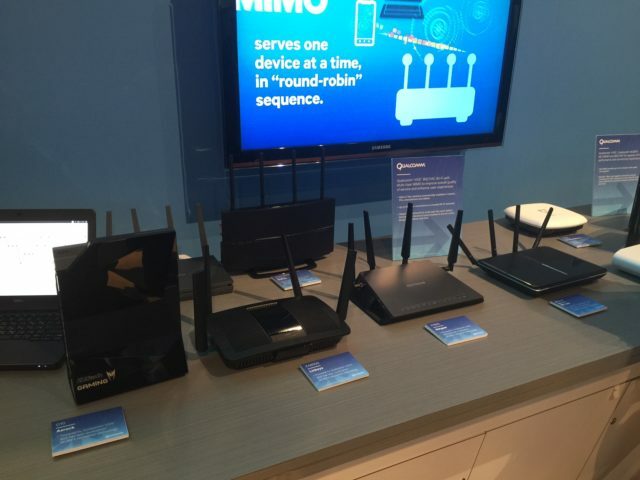 The latest routers and modems that allow home Wi-Fi to work will be on display at CES and we’ll be taking a dive into how they’ll be allowing all the devices, screens, and experiences entering our homes this year to work together seamlessly. For updates on our trip to CES, follow NCTA on Twitter (@NCTAitv) and keep checking back on this blog. And if you have any questions, let us know on Twitter as well!